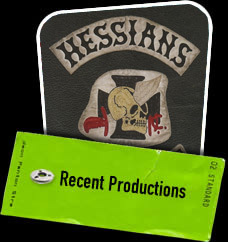 "A real biker film about real bikers"
"This documentary should be viewed by anyone who thinks that being a biker is a mere commodity purchased off the shelf"
On March 7th, 1968 the Hessians Motorcycle Club was born. The violent legacy of this hard-riding, hard-partying, and hard-fighting outlaw biker club has endured nearly four decades. The Hessians share their personal stories, anecdotes, and history of the club that has been revered and reviled in the annals of motorcycle lore. 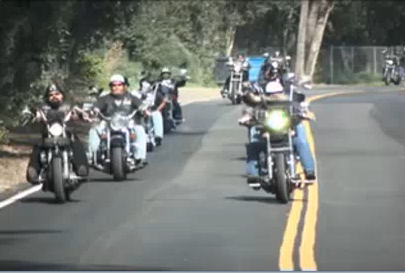 These hard-core members have survived the biker wars, the life style, law enforcement, and the day to day danger of life on the road. "Ashes to ashes, dirt to dirt, f**k with the Hessians you're going to get hurt."